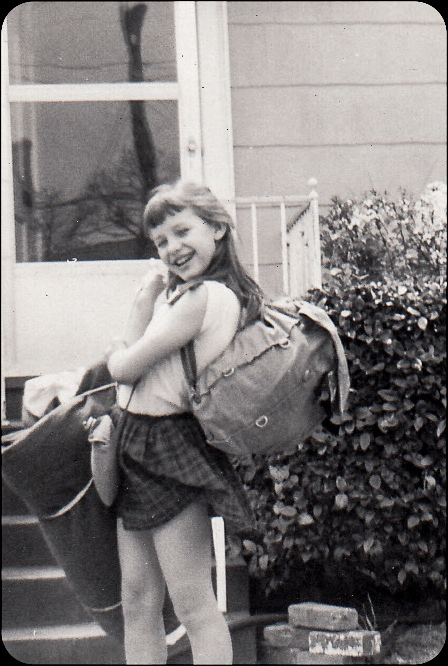 This year marks the 100th anniversary of the Girl Scouts, an organization I participated in for many years. In fact, so did my Mother and now my granddaughter. I recently had the opportunity to visit Savannah, Georgia and see where Girl Scouting began. This article tells “the rest of the story” as Paul Harvey used to say. 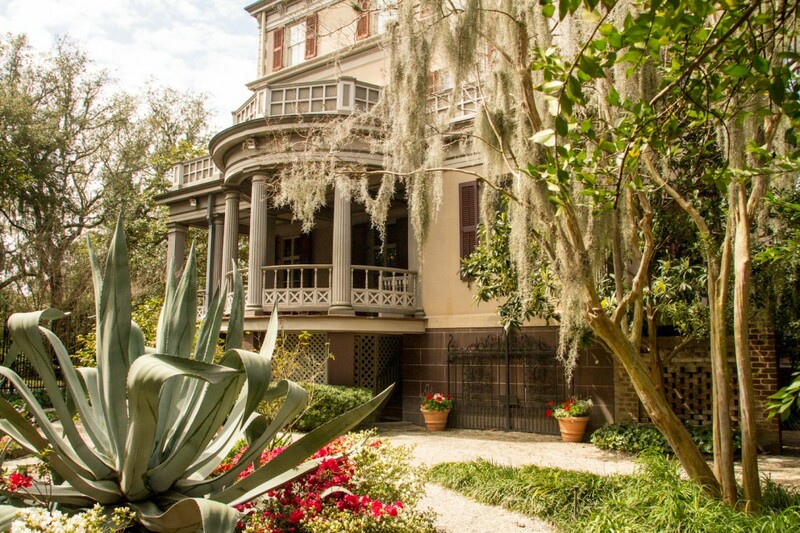 Juliet Gordon Low, known as Daisy, was born and raised in a stately home on Savannah’s Oglethorpe Avenue. She lived a privileged lifestyle and was a talented artist and sculptor. As a young girl she was somewhat of a tomboy and later became active into sports. 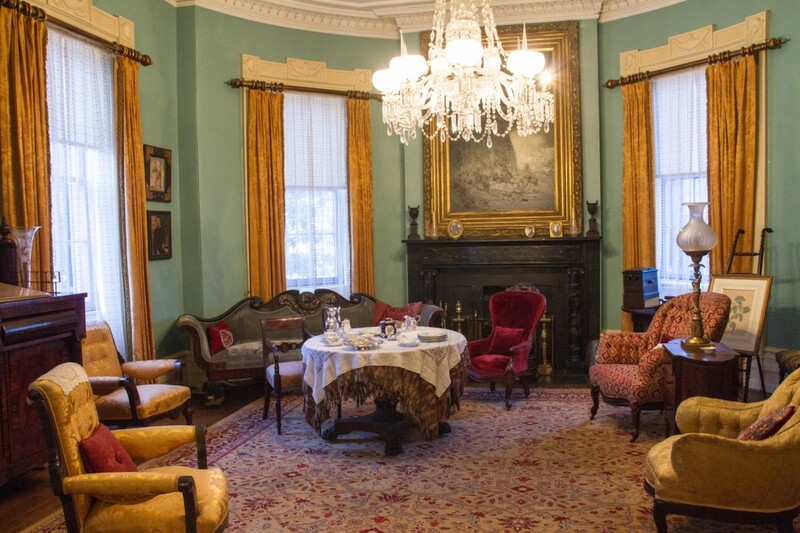 Juliet’s former home (open for tours) is decorated much as it was for her wedding in 1880. Unfortunately Juliet’s marriage to wealthy cotton merchant William Mackay Low was not a blissful one, a fact the Girl Scouts gently overlook, but not Sellers and Higgins. 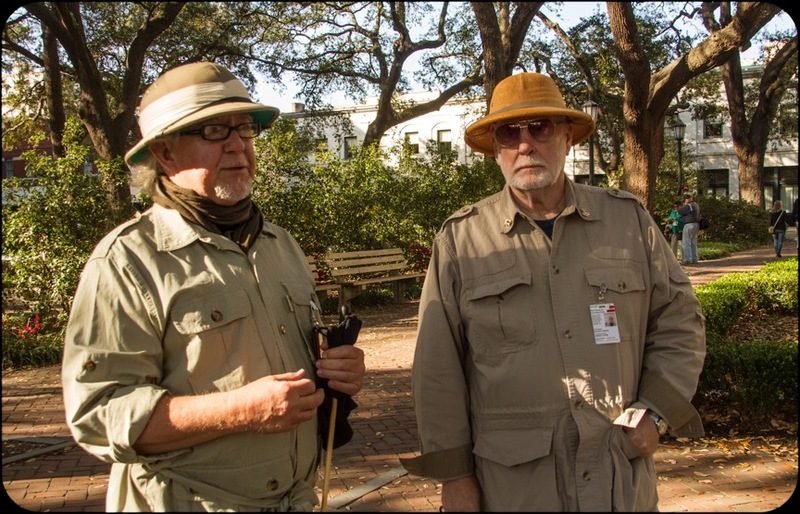 The eccentric pair of tour guides are known for telling hush-hush, behind the scenes Savannah stories. They explained Juliet’s complicated life while on a walking tour. Juliet and her husband moved to England after their wedding and William turned out to be a womanizer and partygoer. He kept a mistress and brazenly brought her into their marital home. Juliet, needless to say, wasn’t pleased with the arrangement and divorce was considered. Fortuitously, dear William suddenly died. Juliet later learned that he changed his will and left the bulk of his immense wealth to his mistress. Widow Juliet traveled in England and then returned to Savannah after meeting Robert Baden-Powell, founder of the Boy Scouts. She was so impressed with his program she chose to start a similar group for girls. She wanted to foster ways for them to build character and learn new skills. 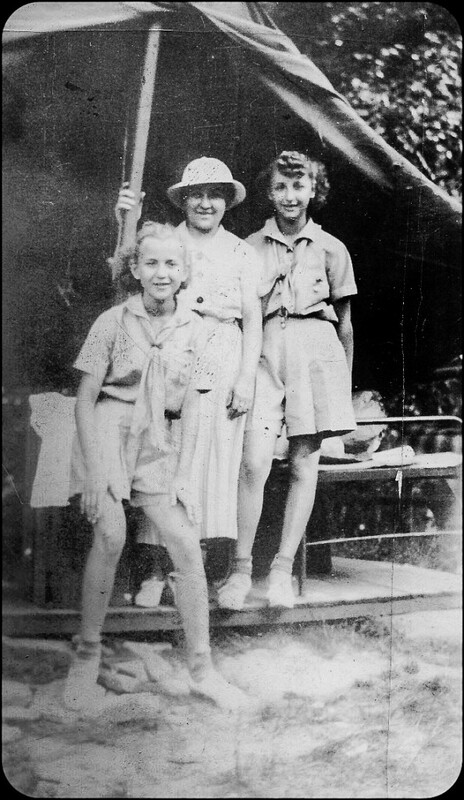 The Girl Scout Organization declares that it all began with a telephone call to a friend (a distant cousin). Juliet told her, “I’ve got something for the girls of Savannah, and all of America, and the entire world, and we’re going to start it tonight!” On March 12, 1912, Juliette Low gathered 18 girls to register the first troop of American Girl Guides. Margaret “Daisy Doots” Gordon, her niece and namesake, was the first registered member. The name of the organization was changed to Girl Scouts the following year. Juliet wanted scouts should be rewarded for their efforts with badges and that idea still encourages girls to learn and try new activities. Originally scouts could earn 29 badges but today the number runs to 139. The organization has wisely kept pace with changing trends and scouts can now experiment and earn badges for digital movie making, geocaching, website design and locovore — a fresh take on the old cooking badge. 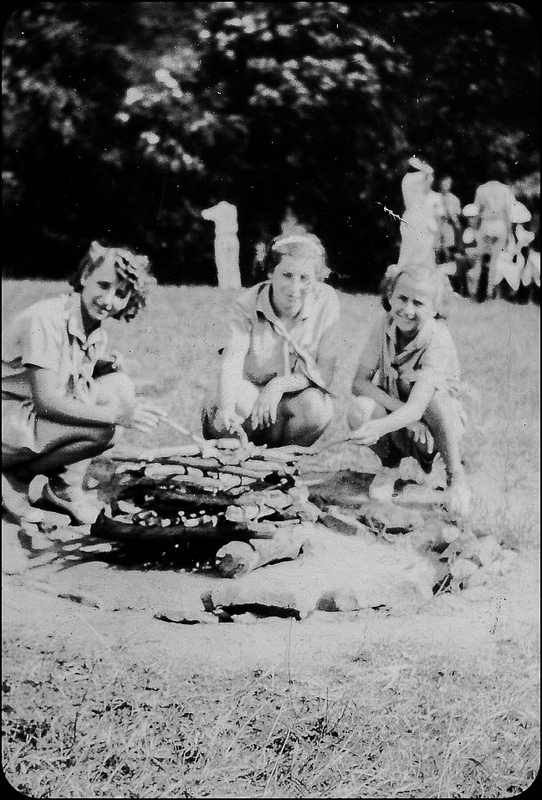 No wonder Girl Scouting has remained popular. I recall earning the cooking badge and decided to dig through my old childhood memorabilia. I didn’t find my old badge sash, but found a few other treasures. Below are photos of my Mom and her sister at Girl Scout camp in 1936 and one of me leaving for Girl Scout camp in 1960. 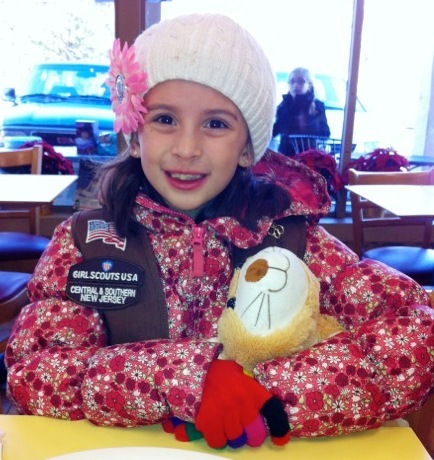 The colorful photo shows my granddaughter, Kyra, who started as a Daisy Scout and “flew up” (a Girl Scout term) to become a Brownie in a troop in Medford, New Jersey. Juliet’s home now acts like a pilgrimage site for scouts around the world, but my visit gave me an understanding for the woman who was just a name in my past. That type of learning is one of the benefits travel brings me and one I hope I share. The photo you have labeled as the “Low Mansion” is in fact, the Gordon Home. The Lows lived a few blocks away.